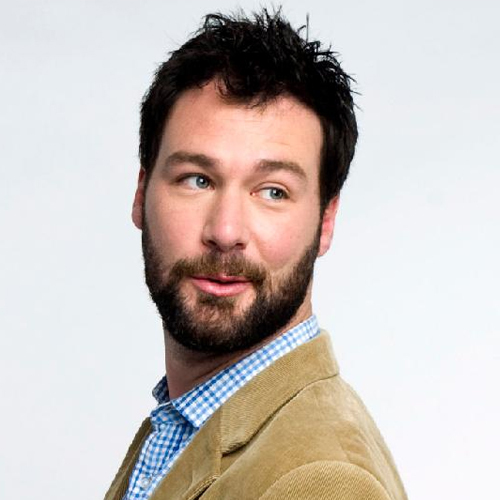 Jon Dore is a talented Canadian writer and actor that has infused his comedic abilities into numerous hit television shows and films. Getting his start as a stand-up comedian, Dore has been able to successfully transition into acting. Jon just finished production on the film, CORPSE TUB with Kate Miccucci and Sam Huntington. He was the series lead in the CBS Pilot THE HALF OF IT. Jon’s other television credits include a memorable guest star role on CBS' Emmy Award winning hit series, HOW I MET YOUR MOTHER, as well as a lead role on ABC’s HOW TO LIVE WITH YOUR PARENTS. In addition to his television appearances, Dore has also appeared in several successful films. His film credits include a starring role opposite of Michelle Monaghan and Radha Mitchell in the indie film GUS, a leading role with Don Faison in Spotlight Picture's STAG, starring opposite of Cary Elwes in Arclight Films comedy TEEN LUST, and he will next be seen in THE PICKLE RECIPE opposite Lynn Cohen. In addition to acting, Dore has an impressive writing resume that includes The Comedy Network's THE JON DORE SHOW, CBC's JUST FOR LAUGHS, and HBO's popular FUNNY AS HELL.